Congratulations! 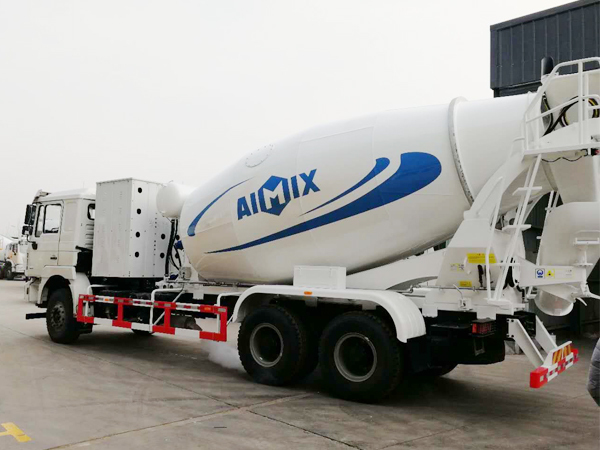 4 cub Aimix Group self loading concrete mixer was ready to Ethiopia in August, 2018. The respectful client Mr. Art, visited our manufacturing factory and office building of Aimix Group. 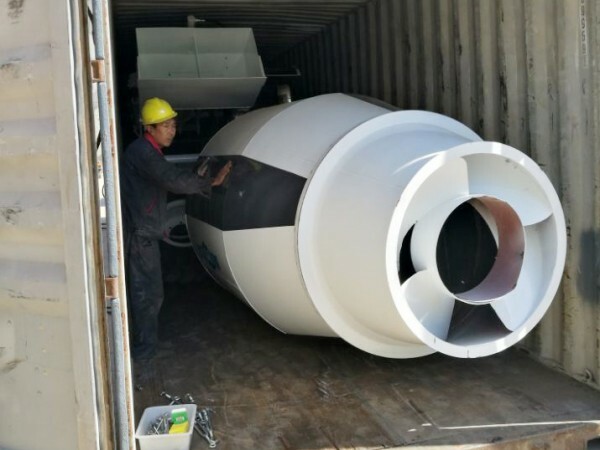 Mr. Art marveled at our advanced technology, high quality product and superior service. He said he will look forward to next cooperation with our company. 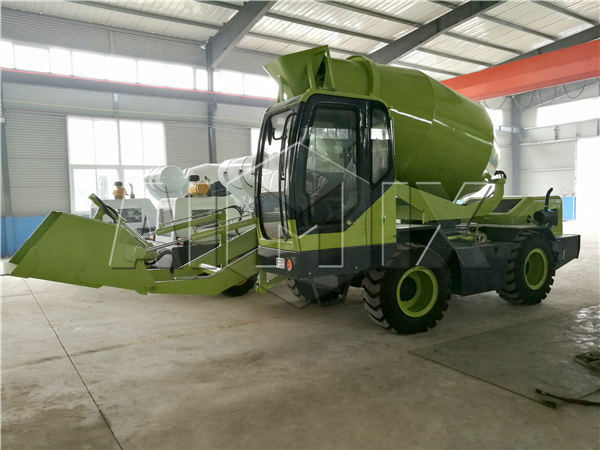 We are appreciated his trust to us, and will strive to supply better self loading concrete mixer truck. 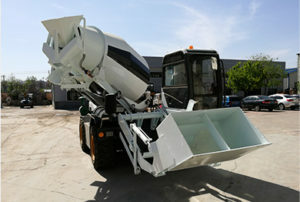 Self loading concrete mixer truck is a hot sale product in mixing and transporting fresh concrete. 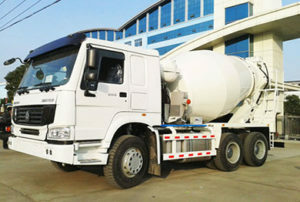 It can produce good quality concrete with no limit of place and time. 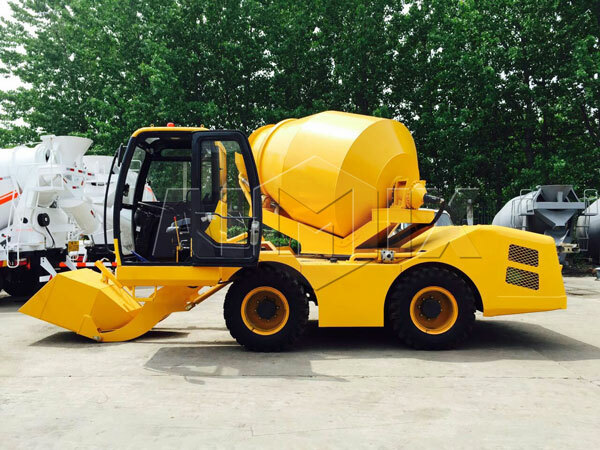 Moreover self loading mobile concrete mixer could feed, mix, meter automatically as well as it can mix and discharge concrete in 270 degree. 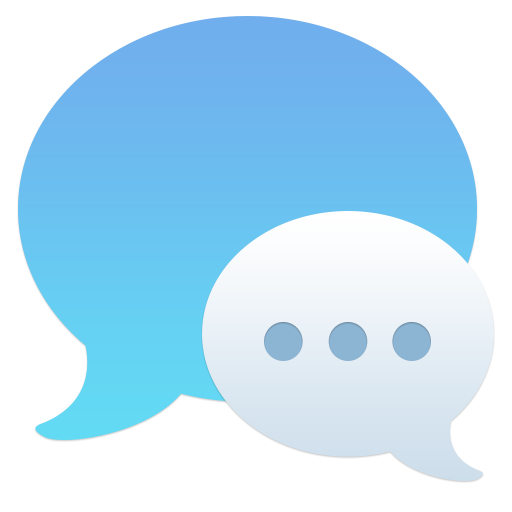 This function will vastly increase the productivity of daily work. 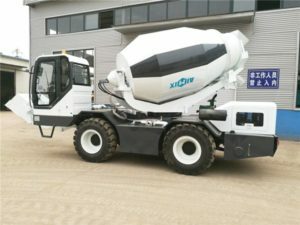 What deserve to mention is that self loading concrete mixer could reduce lots of labors and time, just one mixer and one or two workers could complete a whole project. 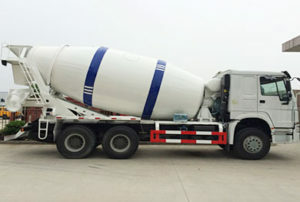 It has fixed a big problems that transporting concrete from long distance. 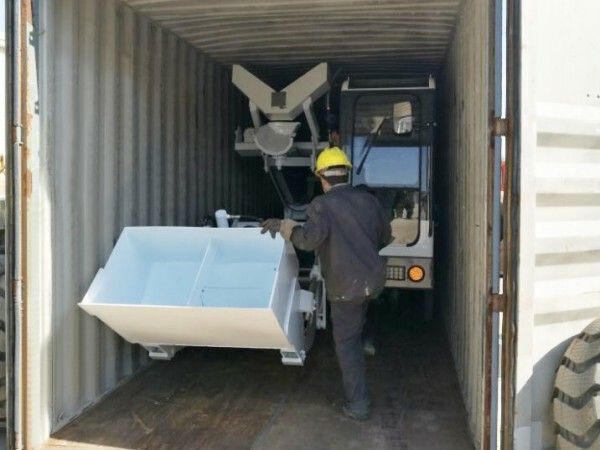 Since self loading concrete mixer could produce concrete any time if you need and transport concrete to work site and shot concrete to anywhere. 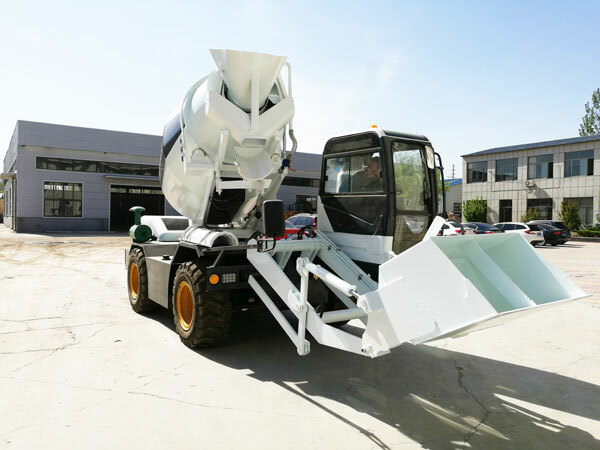 There are a lot of advantages that self loading concrete mixer for sale takes on. 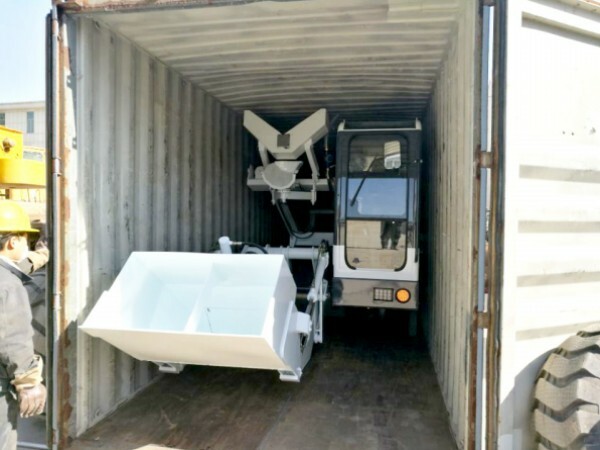 And we can supply many types of self loader mixer, such as CL1200, CL2000, CL3500 and CL4000. 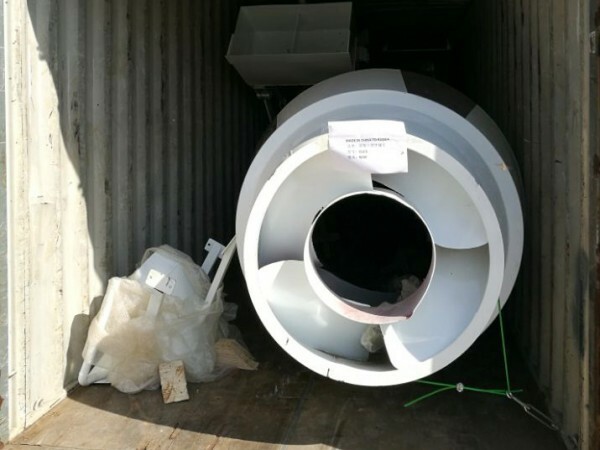 Every year, many customers will visit our company and factory, if you want to have a visit of our company, please tell us, we will arrange people to reception. 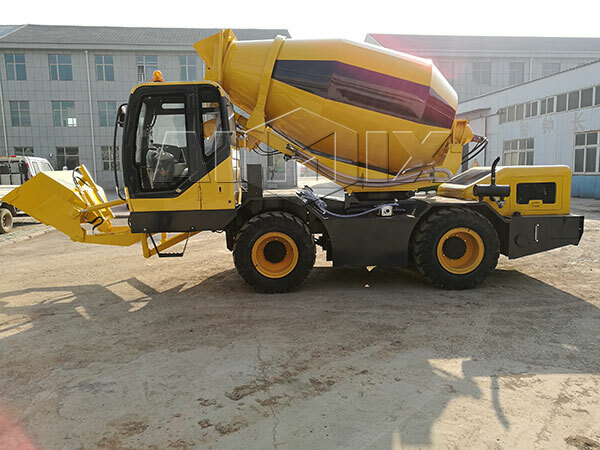 If you are interested our self loading concrete mixer, please contact us on the website and send us emails, sales@concretetruckmixer,net.